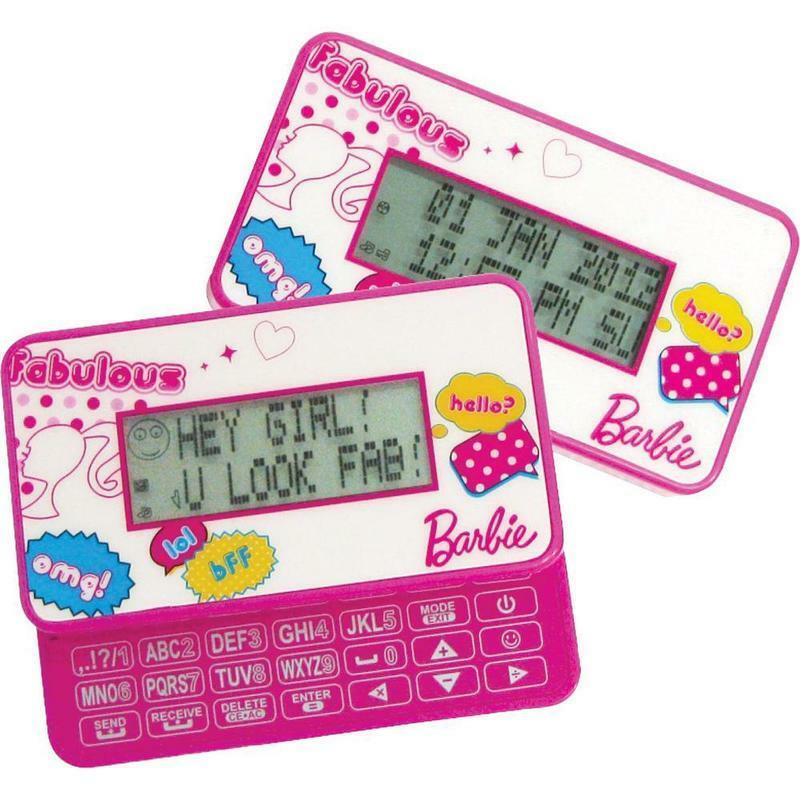 Barbie Glamtastic Texters ONLY $6.00 + FREE Prime Shipping (WAS $20)! You are here: Home / Great Deals / Amazon Deals / Barbie Glamtastic Texters ONLY $6.00 + FREE Prime Shipping (WAS $20)! WOW! Hurry for this one! You can currently snag this 2-pack of Barbie Glamtastic Texters for ONLY $6.00 + FREE Prime Shipping (WAS $20)! You can sign up for a FREE 1 month trial here!